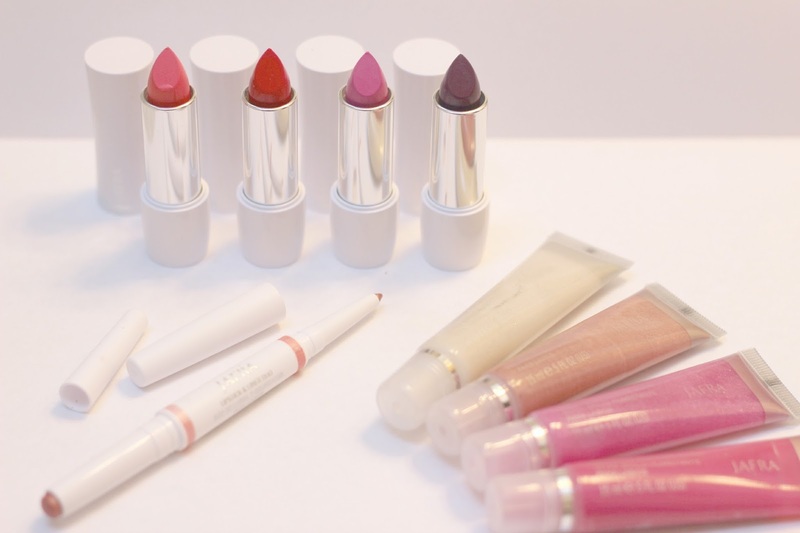 i was recently sent the selection of JAFRA Cosmetics shown above and immediately fell in love with the color palette options. i've said it before and i'll say it again, there's nothing better than a colorful lip color in the summer. it is THE time to experiment and have fun because everything matches with a tan. 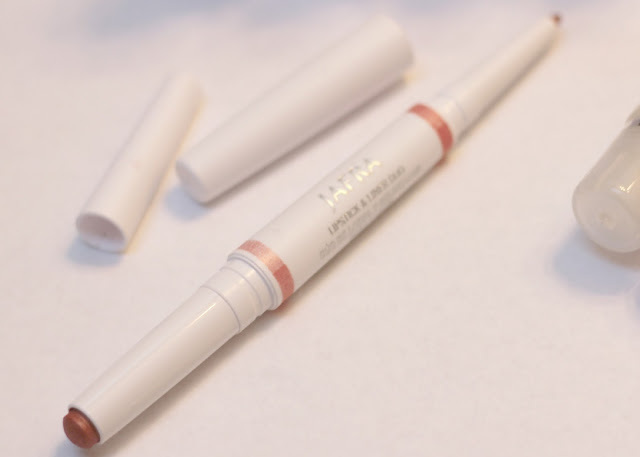 JAFRA Cosmetics offers a line of lipsticks, glosses and lip color/liner duos to suit your mood. get your perfect summer pout glossed out with the variety of lip glosses shown below. available in a rainbow of colors, each one is lightly tinted making them versatile and not overpowering. 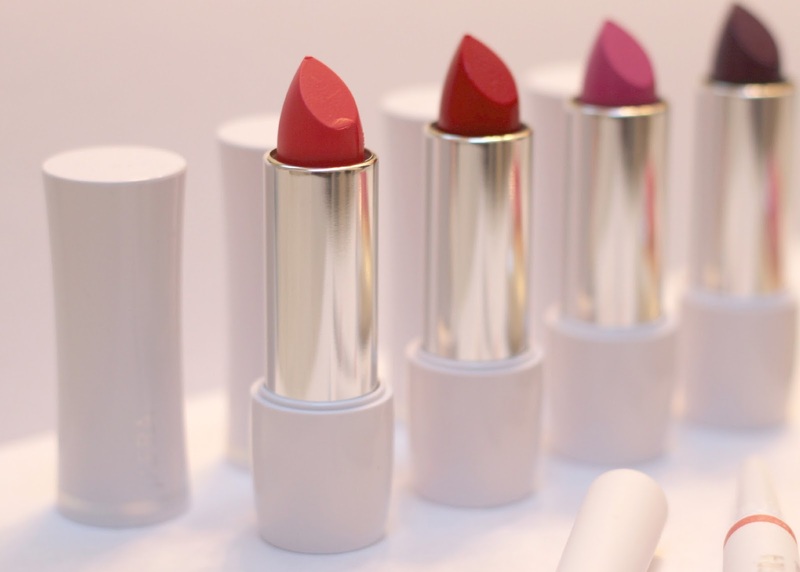 i'm a girl who likes to keep it simple but the one step i rarely if ever skip is a lipstick. i may not have a drop of makeup on my entire face but if i have left the house the first thing i do is reach into my purse for my lip color du jour. JAFRA Cosmetics can be purchased online at www.jafrausa.com where they provide a wide array of face, body, men, teen, baby, sun care, personal care items for any of your beauty needs. a one stop shop for those of you who like to kill two birds with one stone. i have too many lip colors to choose from. 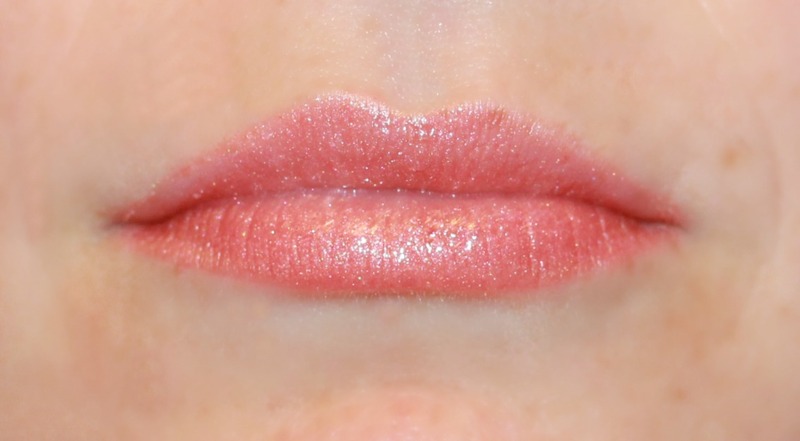 this bubble gum pink gloss looks just like the one i just bought. i wish i were a Kardashian. i ONLY stick with one brand of cosmetics. does this lipstick make me look fat? i'm SO over the whole lipstick thing. because, well, obviously i'm not. Beautiful colors, Kristie. Will check out Jafra tonight, online! Your lips look so pretty with those colors! I had never heard of the brand before you! I haven't seen Jafra products in a long time, they have always had top quality products. Love the colors!